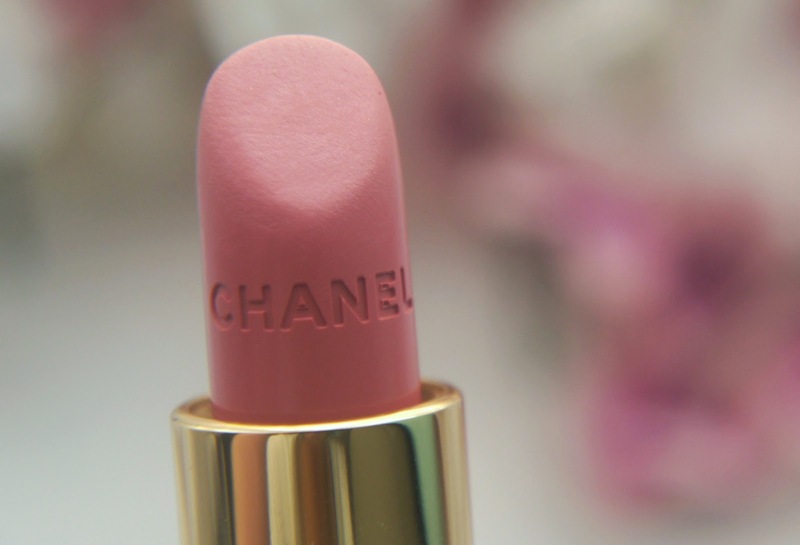 I find Chanel a very hit or miss brand for me, I have some products I adore and others I’m not too keen on. 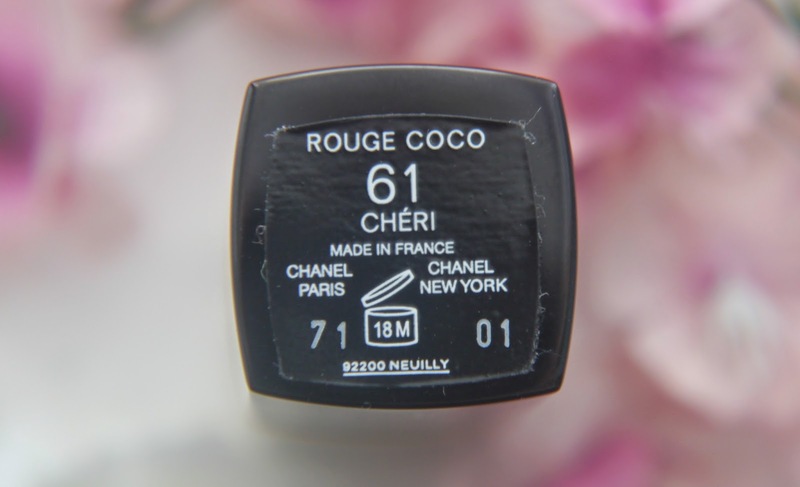 I’d never tried a Chanel lipstick before, until last week I was in Fenwicks and saw that Chanel had a small sale section. I obviously had to go have a look because who can resist discounted make up? Not me! I had a look and nothing caught my eye, apart from the Rouge Coco in Cheri which I had to own. It was reduced from £25 to £15, even more reason for me to own it! This lipstick was released for Spring 2014 and is permanent. 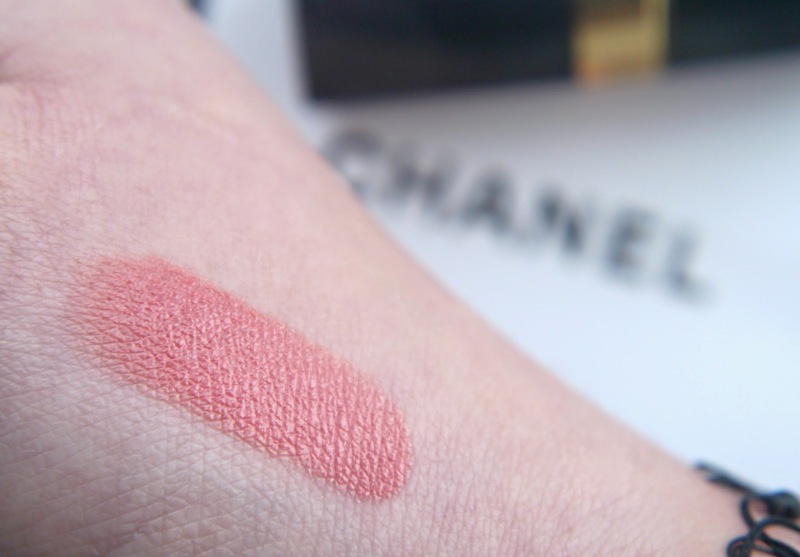 Cheri is a light peachy shade with subtle rose undertones and slight shimmer, it’s such a wearable colour. The formula is great, it’s super creamy and glides onto the lips like a dream. It’s great for days that I just want a hint of colour on the lips without being too overpowering. I get about 3 hours wear until it needs reapplying, which is fairly average for a creamy lipstick on me. I have found that after about 3 hours it starts to sink into any lines on my lips as well which is slightly annoying. 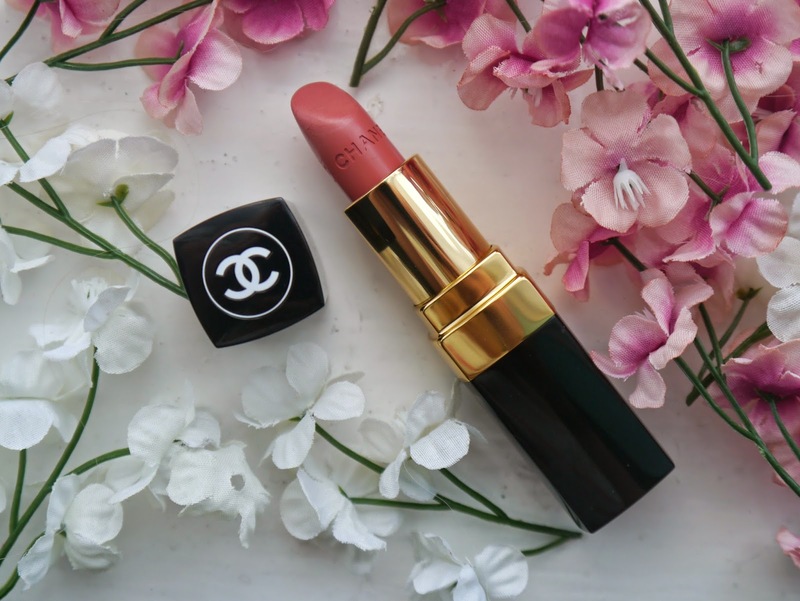 Another great thing about this lipstick is the packaging, it’s so simple yet so classy, I feel more mature with my Chanel lipstick, as strange as that sounds, but it makes me feel grown up. It’s slightly heavier than my cheaper lipsticks, and the packaging feels unbreakable. It also looks great in my lipstick collection! I’m really happy with this purchase, I’m even more chuffed to have got it for £15. Sales are brilliant, have you picked up anything in the sales recently?